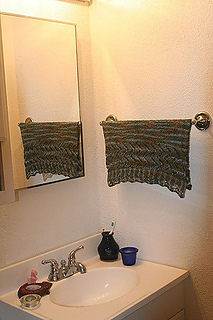 This hand towel was knit in Fiber Fiend Linen. 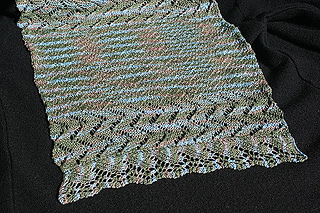 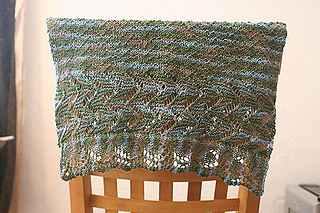 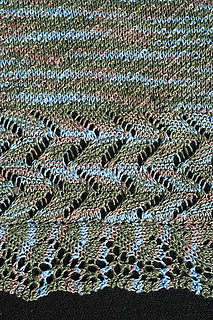 It’s a great lace pattern for those not quite ready to knit an entire stole. 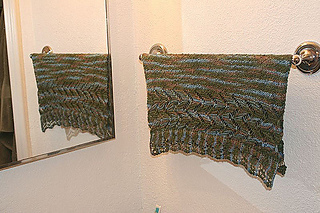 The towel pattern can be easily lengthened into a stole.